With so many KiwiSaver schemes to choose from that’s a good question. Are you an existing KiwiSaver member? Your IRD number is eight or nine digits and you can usually find it on your payslip, on letters from IRD, on your existing KiwiSaver statement, or you can contact the IRD on 0800 775 247. Your custom investment options must equal 100% Stepping Stones: It is mix of funds, that suit your age. A combination of growth investments and protection of conservative funds. Stepping Stones will automatically set your investment mix each year based on your age. Stepping Stones Growth: It is a mix of funds, that suit your age. It is little more aggressive than Stepping Stones and your investment mix each year is based on your age. Conservative: Returns are through investments in cash, fixed interest, property and infrastructure assets. Long term returns are low and so is the volatility of the funds. Growth: Returns are through investments in cash, fixed interest, property, infrastructure assets and International Equities Managers. Long term returns are likely to be higher due to equity exposure with higher volatility. Focused Growth: Returns are through investments in cash, property, infrastructure assets and International Equities Managers. Long term returns are likely to be highest due to high equity exposure with the highest volatility. Build your own: You may invest in any one fund or you can choose to invest a percentage in 2 or 3 funds totalling a 100%. Where is the Scheme based? 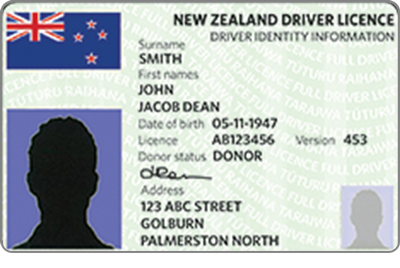 Please upload your proof of address and a valid NZ Passport or NZ Drivers’ license. Please ensure the ID has your details, signature and photograph. 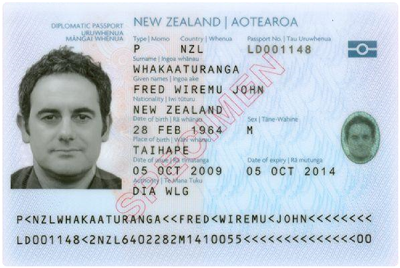 Please upload your proof of address and a valid and current copy of your NZ birth certificate or NZ passport. Please ensure the ID has your details, signature and photograph. An explanation of the risks of transferring, if the client is transferring from another KiwiSaver Scheme.